Milwaukee, WI – Today, Youth Justice Milwaukee (YJM) held a roundtable meeting with Milwaukee County representatives, local aldermen, state officials and other elected officials, to discuss next steps after the closure of Lincoln Hills and Copper Lake youth prisons. YJM presented officials with alternatives to locking young people up and demonstrated how nonresidential programs successfully hold young people accountable without removing them from their supportive communities, which inflicts unnecessary trauma and makes rehabilitation impossible. This evening, YJM will host another meeting for the public where Milwaukee County will present information on its plans after Lincoln Hills and Copper Lake close. Community members are encouraged to share their input on the plan at the free event from 5:30-8pm at the Wisconsin Black Historical Society. Youth Justice Milwaukee is a broad-based campaign advocating for community-based, family-centered, restorative programs as an alternative to locking up children in Wisconsin’s youth prisons. Youth Justice Milwaukee represents a coalition of persons who were incarcerated as youth, families of youth who are or were incarcerated, service providers, and local and national youth justice advocates. "We know harm is being done to children at Lincoln Hills and Copper Lake." "It is encouraging that Milwaukee County decision-makers are committed to bringing our young people home as quickly as possible." 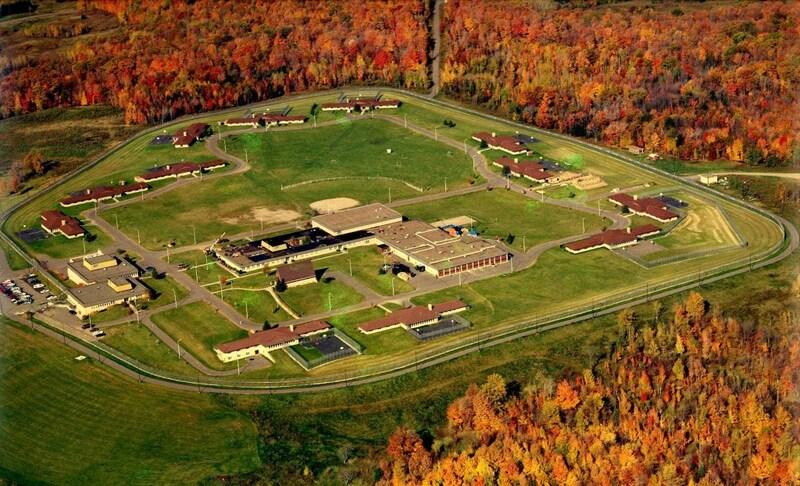 "Wisconsin should close this abusive prison immediately, and, instead, implement and scale more effective and fiscally responsible community-based options."